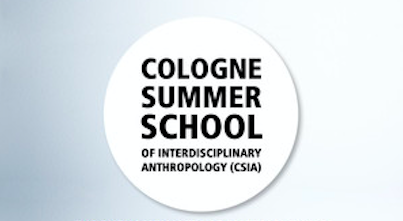 The Cologne Summer School of Interdisciplinary Anthropology (CSIA) will take place for the fourth time at the a.r.t.e.s. Graduate School for the Humanities Cologne from September 23–27, 2019. This year’s topic is “Beyond Humanism: Cyborgs – Animals – Data Swarms“. You can find a description and the Call for Participation here!